2. Often is the first sentence (but not always). 3. Tells the reader the most important thing to understand. 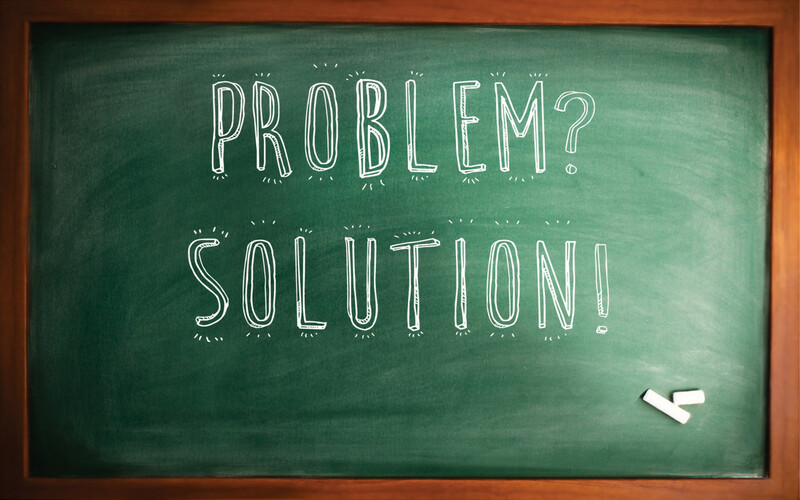 Start With a Question: Using one of my lists of topic ideas, your instructor's prompt or your own thinking and reading, decide the question you want your paper to answer. This will be your thesis question. 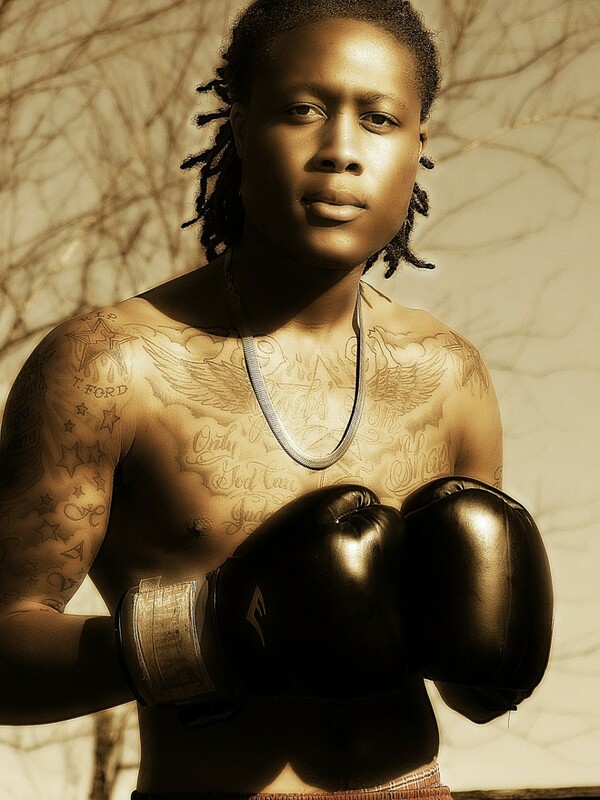 Example:: Why is there an increase in violence among young people? Lots of people think writing the thesis is hard but when you start with a question, the thesis is easy. Just answer the question! That will be your thesis. How do you answer it? I tell my students the" thesis answer" is what you want your reader to know, think, do, or believe after reading your essay. Thesis Question:: Why is there an increase in violence among young people? 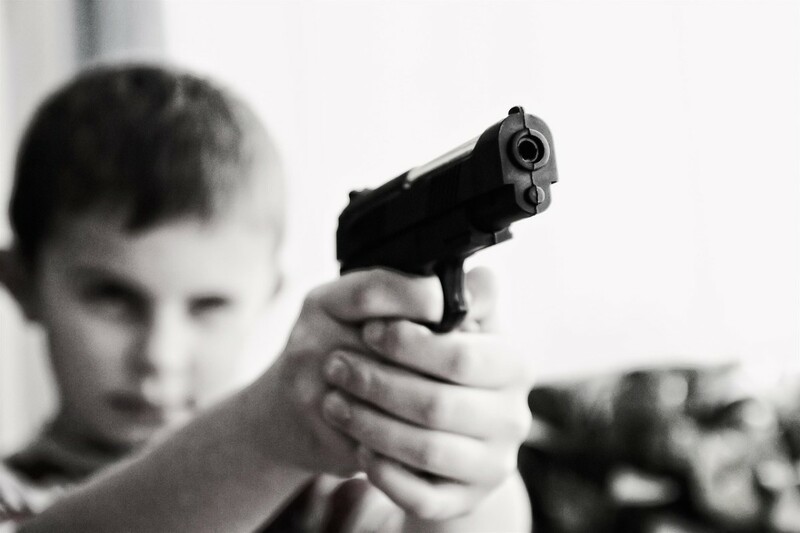 Thesis Answer: Watching violent images has led to an increase in kids acting out violently. Now that you have your thesis question and answer, you are ready to write your topic sentences. 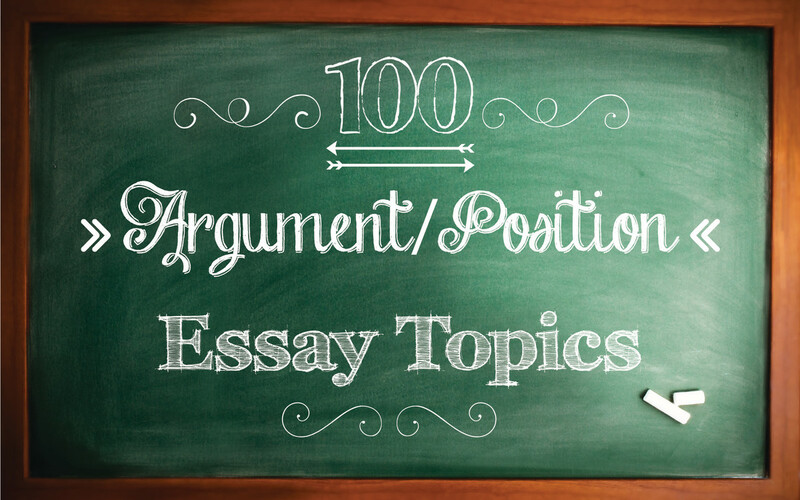 These topic sentences are the main reasons someone should believe your thesis statement. To figure out what those reasons would be, you need to make a list. For a typical 5 paragraph essay, you will need at least 3 reasons or one reason with three different parts. However, it is usually best to get as many ideas as you can, so you can choose the best ideas from the list. If you have trouble thinking about reasons, do a Google search or ask some friends. Young people can't always tell between fiction and reality. Kids become obsessed characters in video games and movies and sometimes act out what they see. Parents don't monitor what their kids watch. Television and video games have become increasingly violent. Watching violence desensitizes us to it. Bullying and violence among school children seems to be increasingly on the rise, as are school shootings. Step 4: Put Topic Ideas in Order. Look at your topic ideas and decide on the best way to order them. Does one idea lead to the next? Is one idea really your best one? Usually, you should put your best argument last. As you put your thoughts in order, you may find there are some topic ideas you need to add or ones you don't use, as I did in this example. Bullying and violence among school children seem to be increasingly on the rise, as are school shootings. Because of new technology, young people have access to a lot more screen time than people of an earlier generation. Conclusion idea: We need to limit the violence children see on media. Transition Words. Transition words, linking phrases, and questions show the connections between your ideas. Re-writing your topic sentences with transition words will make your whole essay more connected. I tell students that using transition words is the easiest way to bump up their essay grade. Introduction idea: Recently, as we have all heard on the news, bullying, and violence among school children seems to be increasingly on the rise, along with school shootings. As a matter of fact, because of new technology, young people have access to a lot more screen time than people of an earlier generation. Unfortunately, young people can't always tell between fiction and reality. In addition, watching violence desensitizes us to it. Conclusion idea: Do we really care about our children? If we do, we need to limit the amount of violence children see on media. Step 6: Check Your Logic. Does this argument make sense? Is there any logical step missing? At this point, it is a really good idea to talk out your essay to someone else, or even to yourself. You might want to record yourself as you talk through your ideas, or ask someone to write down what you say. Often this is the place where you may want to make some changes or add some information. 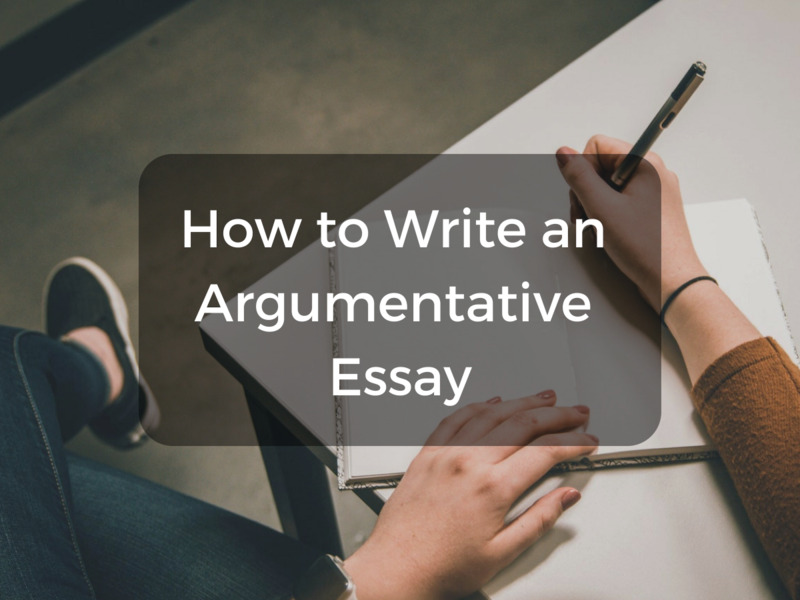 As you talk about your essay with someone else, they are often able to give you ideas of how to make it better. In my class, we do this in peer editing groups, but you really don't need your instructor to schedule this for you. Find a friend, a parent or your next door neighbor and tell them your ideas. See what they think and ask them if they know any evidence to support your ideas or any arguments you need to refute. One way to write a powerful thesis sentence is to adding a summary of your topic ideas. That technique is often called a "Road Map Thesis Sentence." Usually, it is hard to write this until you've worked out your topic sentences, so often it is best to re-write your after you have done all of the 8 steps. 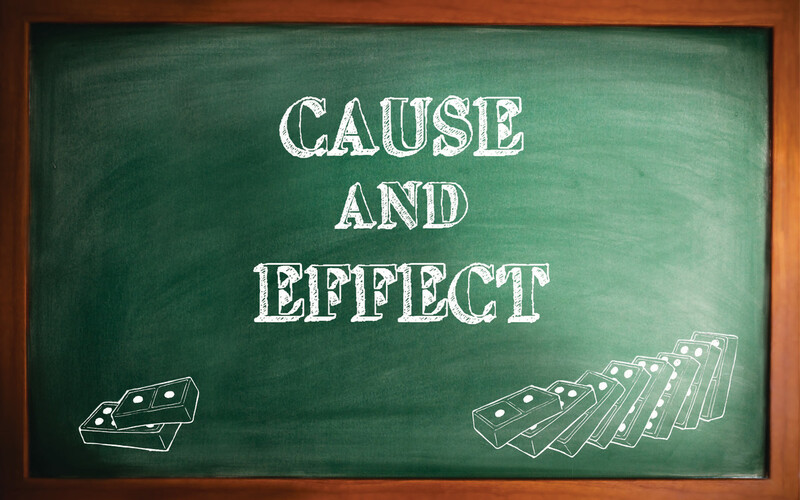 Often, as you re-write, you may find it alters your ideas a bit more and helps you to see the relationships between cause and effect. That is what happened when I wrote my example. I started to think more about why there is a difference now in how children watch violent images on media such as phones and tablets, so I wanted to emphasize the new technology. See my example below. Why is there an increase in violence among young people? Watching violent images has led to an increase in kids acting out violently because: new technology makes images more available; children can't tell the difference between fiction and fact; people who watch violence become desensitized; and unfortunately, a child's natural bent to act out fantasies causes some children to repeat the violence they see on the screen. A thesis statement could be called the topic sentence of your whole essay. Usually, you will want to write your thesis statement before writing your topic sentences. When you've written both, you have the outline. 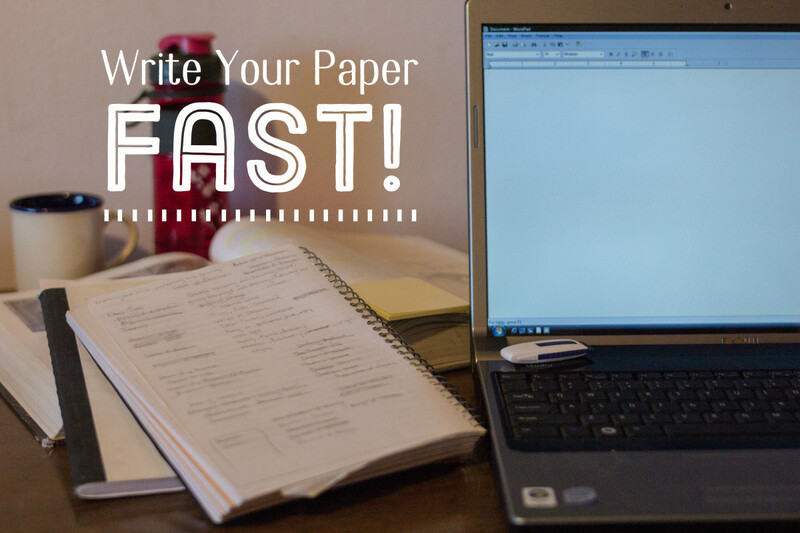 So after doing all 9 steps, you should find writing the paper easy. All you will have left to do is to fill in will be the details and examples. Several in an essay, one in every paragraph. Usually at the beginning of the essay, after the introduction idea. Throughout the essay, one in each paragraph. Usually at the beginning of the paragraph. Explains your main idea: what you want the reader to think, do or believe. Explains the main idea of that paragraph. Thesis statement sometimes has a "roadmap" which tells the reader what the topic sentences will be about. 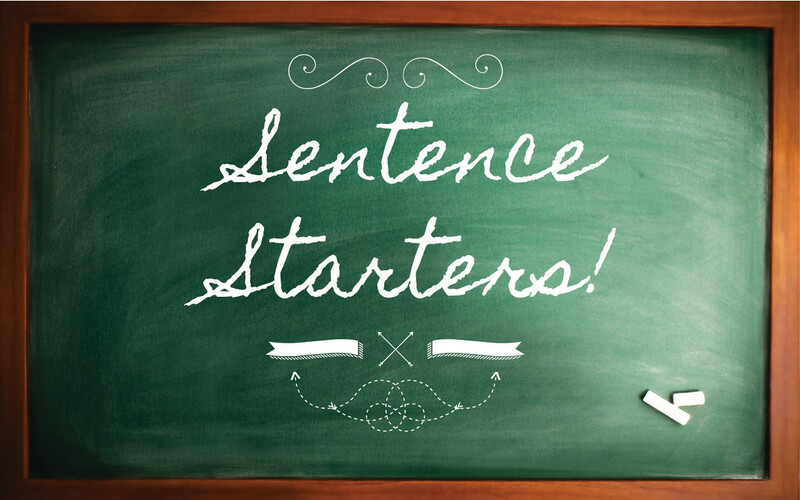 Topic sentences give the reasons or parts of the thesis statement. Make the thesis clear, specific and convincing for your audience. Put topic ideas in a logical order, and put them from least to most important. Use transition words to show connections between your ideas (however, in addition, moreover). Make interesting arguments that aren't obvious. Make your writing colorful and fun to read. Use vivid verbs, adverbs, and adjectives. Put your most interesting idea as your last topic sentence. Try occasionally using a question and answer format for your topic sentence. Do you feel that watching violence on media makes children act out violently? 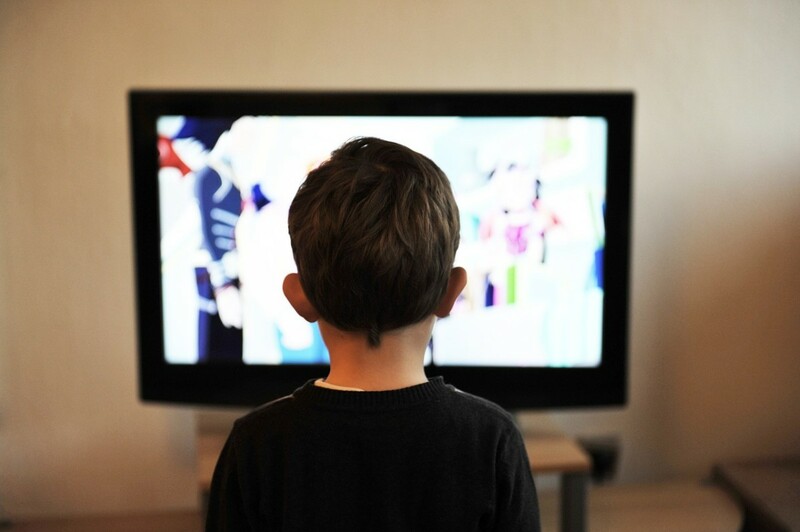 What is the Optimal Media Exposure for Children? Very useful topic that one written in sample English to enable readers understand topic easy and that topic had an important deails . I have found that many students improve greatly when they start reading their papers aloud. You can also help yourself get started in writing by talking out your ideas with other people, or even to yourself! You can record your ideas on your phone as you are walking somewhere, or waiting for a class to start. Hello my name is Gabrielle and I will be attending the English 1302 class this semester. I would also like to comment on this articles atop of me. I felt it was beneficial to me because I am not the best and make topic sentences flow or thesis writing. However, the tips in the article regarding word choice and usage, leadership, and editing go hand and hand. The idea of recording myself talk or reading through my draft was a great idea and it also helps with speaking. Also the step by step process allowed me think of what I am going to say in my paper that relates to the thesis and answers the question. Thanks Glenn! I wrote this article up last year based on some discussions I was having with my class. I'd wanted something to explain how to write a topic sentence since I was noticing that some of my students would write all around the topic but never state the main point clearly. Like many of my students, when I was in college, I had a tendency to just start writing without thinking too much ahead. However, I've come to realize over my years of teaching that students who plan ahead end up finishing their work more quickly and easily! I thought I left a comment here a month ago. This is well written with clear guidance showing how to use Thesis Statements and Topic Sentences. I can see how proper use of this idea helps assure that one's article is logical and makes sense. Thanks so much Paul--I appreciate knowing that this was helpful in teaching EFL. I have done that in the past, and I know you've read some of my articles on learning Mandarin. I hope after my retirement to teach in English in China or other countries. Even at my University now, I have several foreign language students each semester and have found that those students really do need some of these basic instructions. This is an awesome and very useful hub. After reading it, I can readily understand why it was chosen as hub of the day. Congratulations! When I taught EFL in Thailand before retiring last year, I followed many of your principles when my students were writing thesis statements and topic sentences. Voted up and sharing with HP followers. Glenis--Thank you for saying my article would have helped you on your finals. I've developed my ideas from years of trying to find better ways to explain to students how writing works and I focus on beginning college writing, but I'm glad to know that it would be helpful in a literature class also. An excellent hub - how I wish that I had read it a few weeks ago before sitting my English Lit. finals! Congrats on Hub of the Day. This is really a very useful Hub, and it is written in neat details. I have learnt most of it in my study years, but I still learn something out from this. Very useful and informative hub indeed, voted up! Congratulations on your Hub of the Day! This is well written with clear guidance showing how to use Thesis Statements and Topic Sentences. I can see how proper use of this in an orderly fashion helps assure that one's article is logical and that it makes sense. Congratulations on the HOTD! A very useful article. Thanks for sharing. Well done! Love the article. I always like to use the sandwich approach to writing with my kids. Thanks Venkatachari--I wonder whether this concern about violence in the media is true in your country as much as it is in the United States. I worry that my country has exported movies and other media which induces violence to other countries. Thanks Peggy. I've found that if students understand how to write a thesis and topic sentences in an easy way, they can then usually write their essays much more efficiently because they aren't searching around for things to say. Instead, it is more like filling in the blanks and expanding on their main points. RTalloni--I have found that the topic of Media and Children is one that constantly interests my students. I've seen a lot of changes in the 20 plus years I've been teaching, yet the concern my students have about the way they and their peers have been influenced by media remains the same. These days, the biggest concern they have is how media is changing their ability to talk face to face. Congrats on HOTD! This was an excellent hub article about essay writing and topic sentences. Very useful to others and voted up! Thanks DH--I appreciate your comment. I've found that the question and answer method has worked the best of all the ways I've tried to help people understand the basic format of an essay. It is a long time since I had an English teacher and I must say you made this clear and easy to follow. I did write business reports for 30 years and this method of organizing your major thesis points is definitely the most effective way of presenting them in practice too! This is an excellent tutorial regarding how to use topic sentences effectively. Congratulations on your Hub of the Day! Well deserved HOTD. Congratulations. 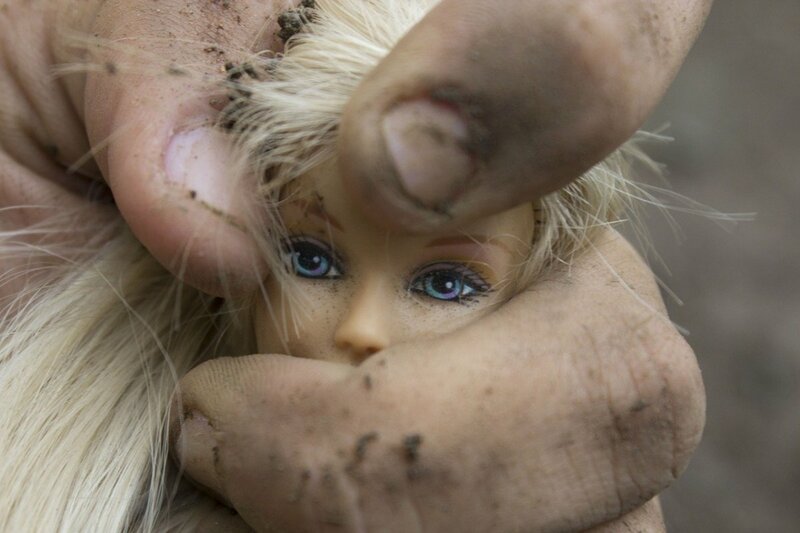 This is a really excellent article with a very striking first image to show it off. Very well done. Awesome hub. You have discussed here a very important and useful topic that focuses on both increase among violence in children and the art of writing niche content or thesis works. I teach college English at a major private University and while most of my students are really above average writers, I find that the testing systems in high school have made them very good at timed writing, and poorer at more developed essays. I developed this to help them understand how to write a topic sentence clearly and specifically. This is great advice. I teach a college-level business communications class, and I find students have such a hard time with writing good paragraphs and topic sentences. I tell them one topic per paragraph and start it with a topic sentence. Excellent teaching on this important part of writing! Well done! On your poll, I believe violence affects young children negatively for life. Very useful article on how to understand a topic sentence, and how to write an essay. The video was a great example of using a topic sentence and using the most striking point as the last point. It was also a very good choice of a video. What a useful article, full of logical, easy to follow steps for those students or writers who need initial guidance and advice on essay writing. Votes up and a share.